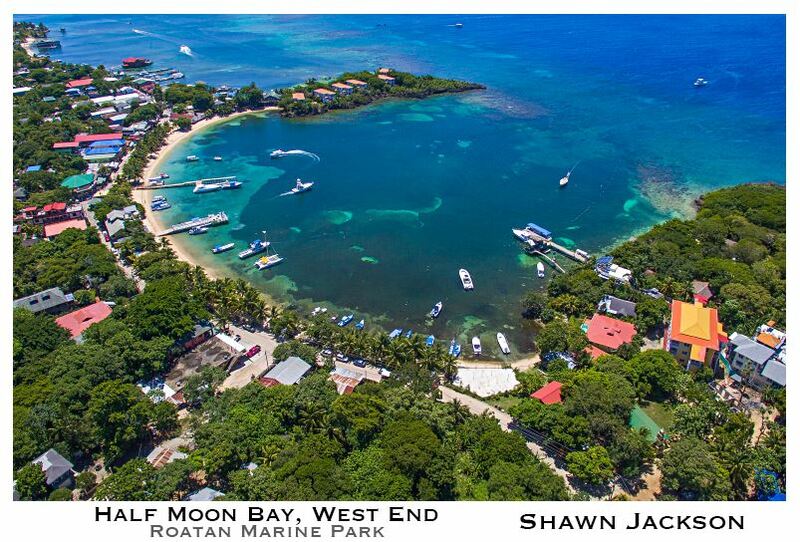 Best beachfront hotel with budget to luxury cabins and rooms in West End, Roatan. 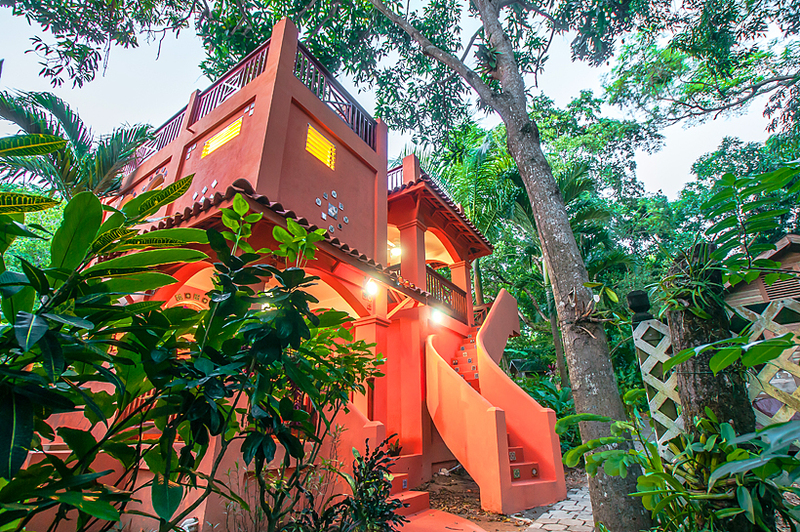 Hotel Chillies is a wonderful, family owned hotel, on the beach, in Half Moon Bay, West End, Roatan, Honduras. It has dormitory beds, hostel style simple rooms, cute little garden cabins and a luxury studio. 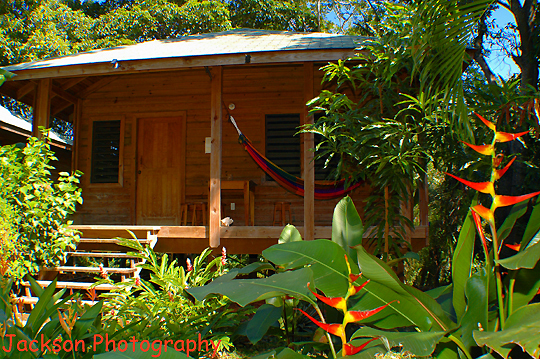 Hotel Chillies is a wonderful, family owned budget hotel, on the beach, in Half Moon Bay, West End, Roatan, Honduras. It has backpacker dormitory beds, hostel style simple rooms, cute little garden cabins and a luxury studio. Thinking of diving, sailing or just snorkeling during your visit? Roatan has some of the best reefs in the world and we have the best dive shop right here in our front garden, Native Sons. The longest running dive shop, in West End, under the same ownership, set up in 1993, and still operated by, island native dive legend Alvin Jackson. Our beautiful dive boat, the Uba Isti.